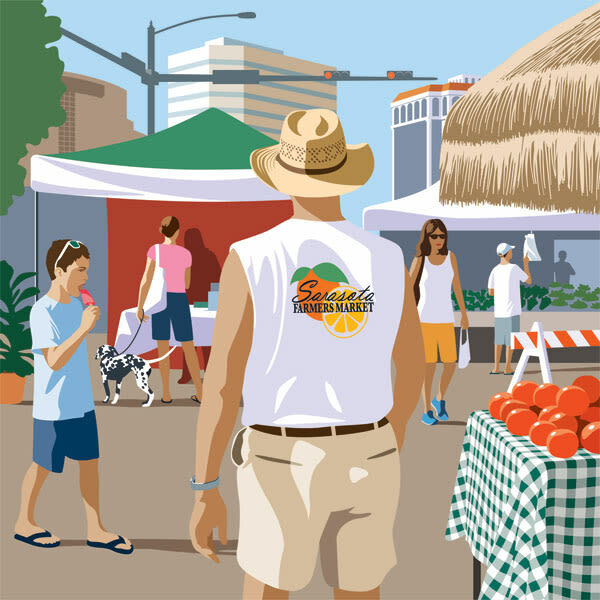 Illustrator John Pirman sketches a Saturday morning at the downtown Sarasota farmer's market. 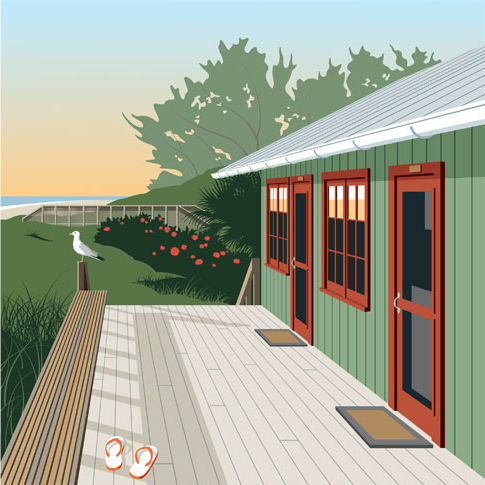 This month, John Pirman sketches the Tom Dignam Beach Cottage at Sarasota's Hermitage Artist Retreat. 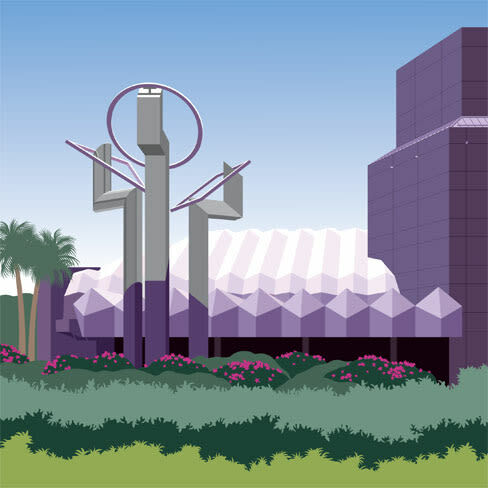 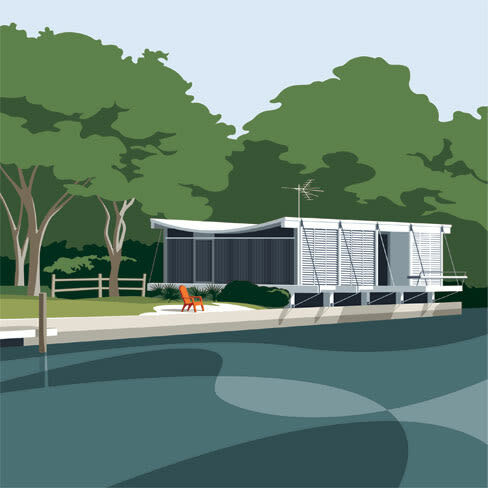 This month's "Only in Sarasota" illustration is Paul Rudolph's iconic Cocoon House. 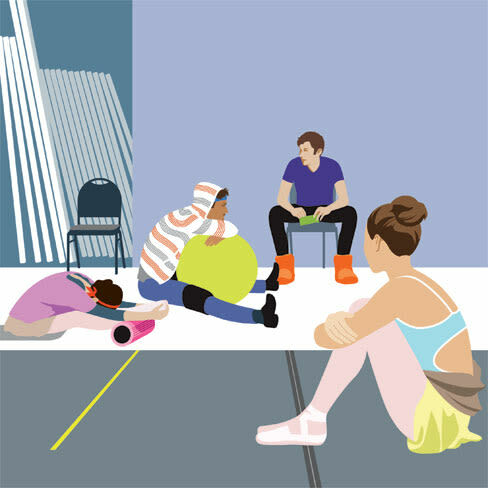 This month, illustrator John Pirman takes us behind the scenes of a Sarasota Ballet rehearsal for "The Secret Garden." 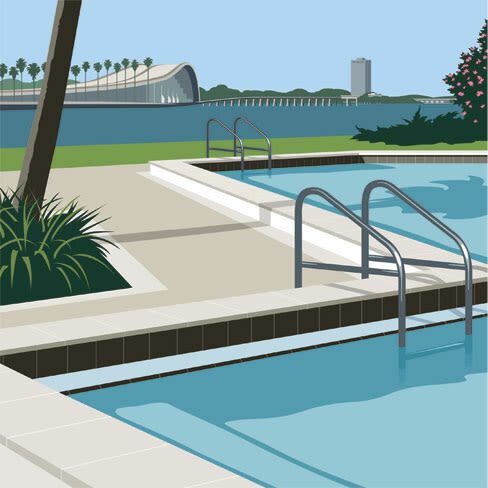 John Pirman lets us in on a gorgeous waterfront view from the pool at downtown Sarasota's 888 Condominium. 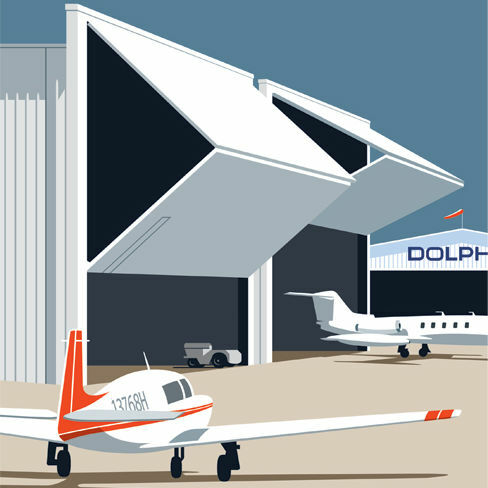 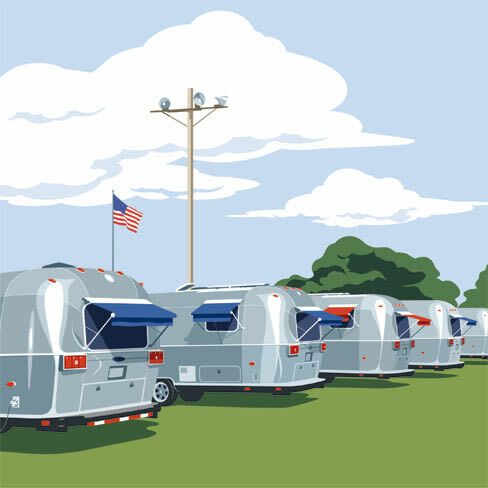 This month's Only in Sarasota illustration: Airstream trailers at the Sarasota Fairgrounds. 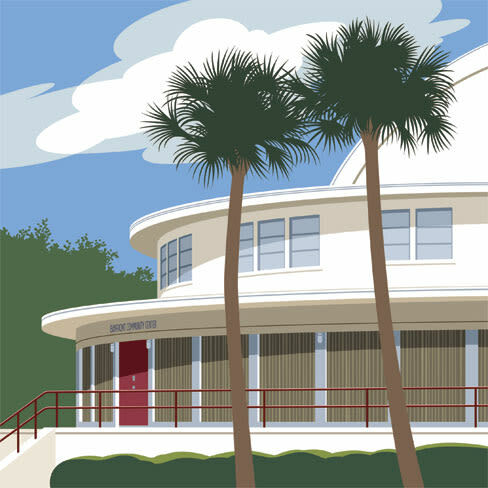 Illustrator John Pirman on downtown Sarasota's historic Bayfront Community Center Building, constructed in 1940. 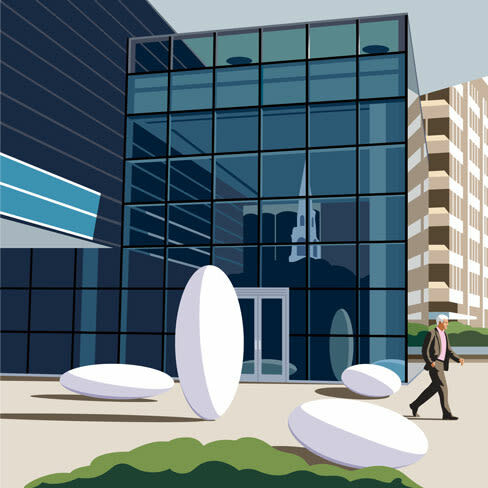 The modern Sarasota Herald-Tribune building on Main Street in downtown Sarasota. 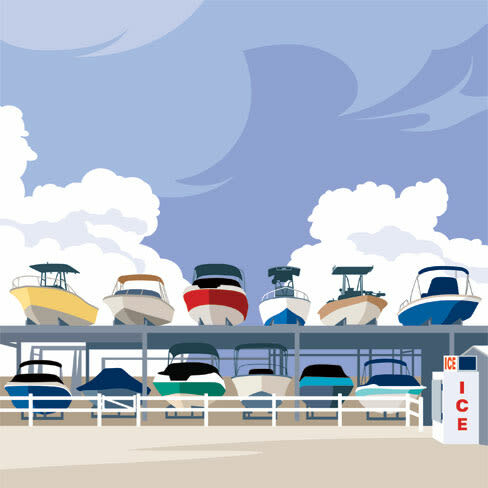 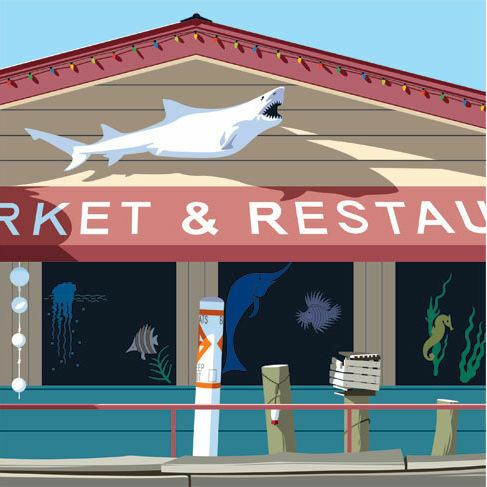 This month's Only in Sarasota illustration: A towering boat rack on City Island. 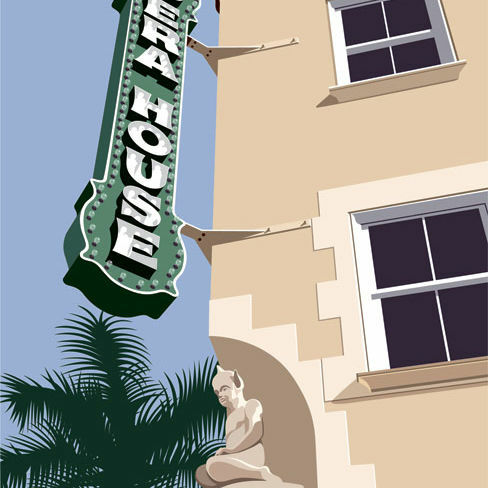 This month, John Pirman illustrates the iconic Sarasota Opera House. 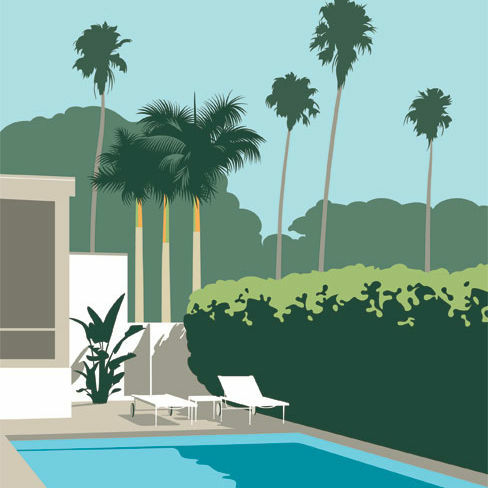 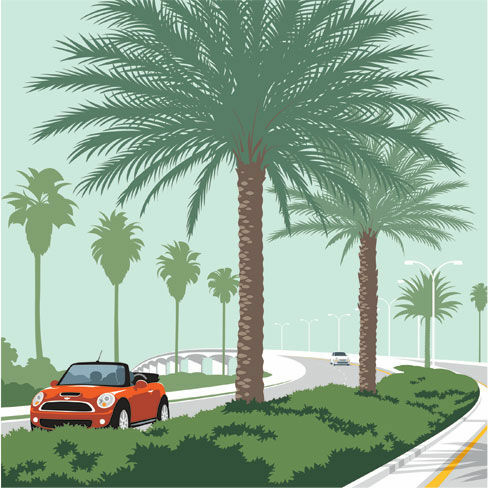 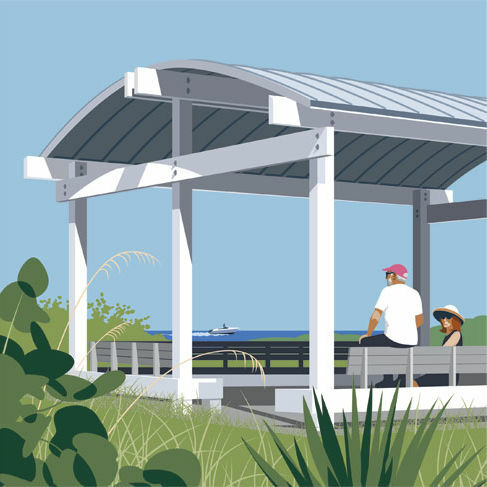 For this month's Only in Sarasota illustration, John Pirman finds serenity in spending the morning in his modern Sarasota garden.